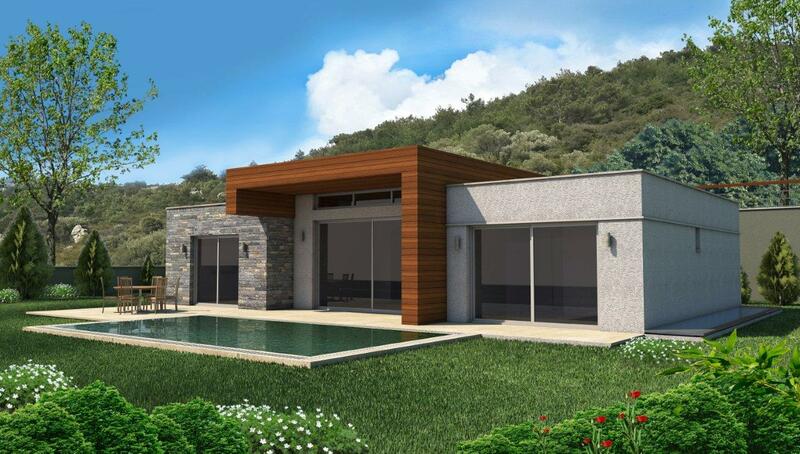 Bungalow type modern design 5 bedroom villas in the center of Yalikavak - Bodrum peninsula. 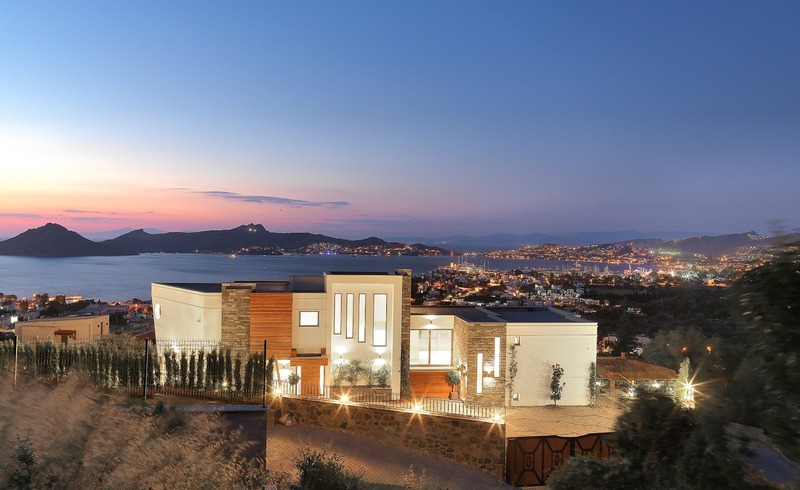 4 bedroom comfortable villas surrounded by mandarin gardens walking distance to the center of Yalikavak and marina. 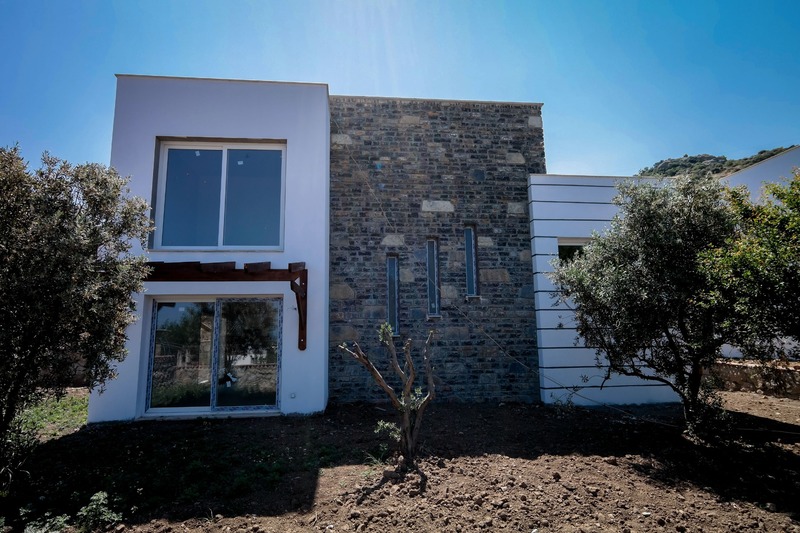 3-floored office building located on the main roadu between Yalikavak and Gundogan. 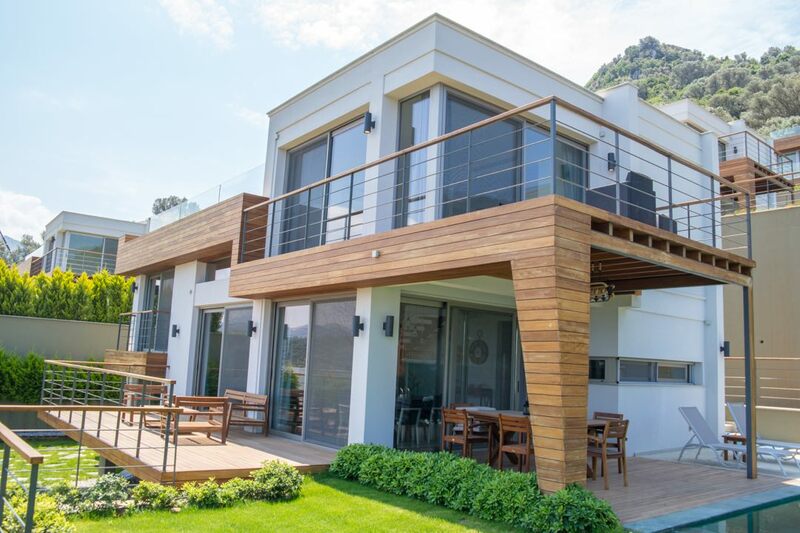 The unmatched architecture of H-Port Yalıkavak turns the environment in to a special living space designed to bring comfort and enjoy the sea views. 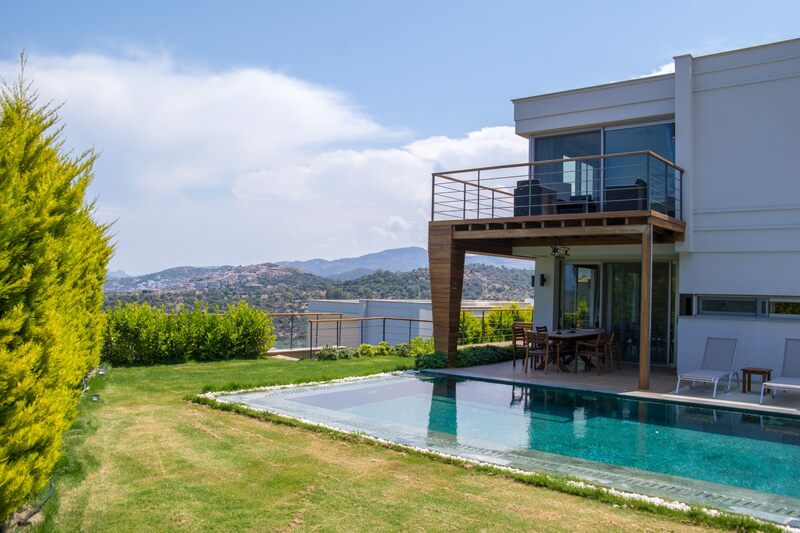 Villa Ataman is located in the Geriş area of Yalıkavak with panoramic views over the bay. 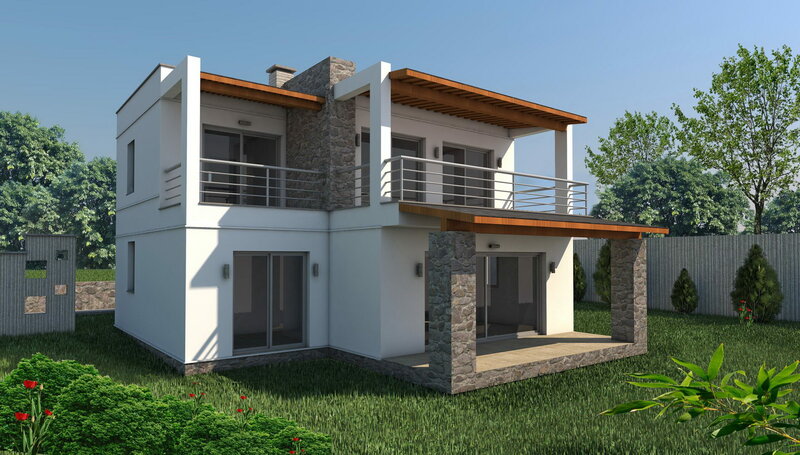 3 bedroom dublex - villas in modern architectural style located in Gokcebel area of Yalikavak - Bodrum peninsula. 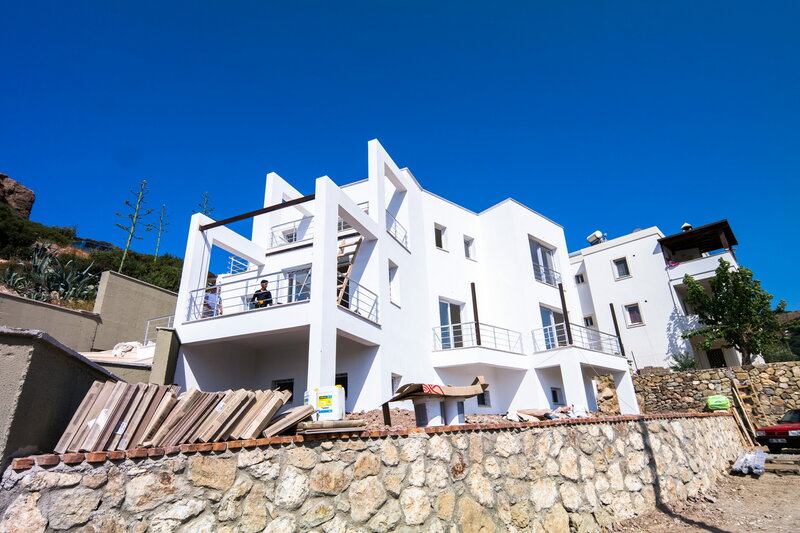 Dirmil Begonvil Evleri consists of 3 apartments located in the Gökçebel area of Yalıkavak. 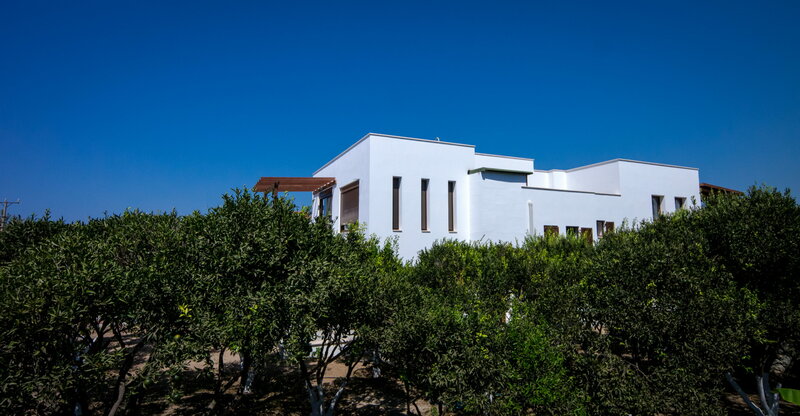 Manolya Evleri is constructed on a 500m2 plot of land and holds 2 duplex villas and 2 apartments. 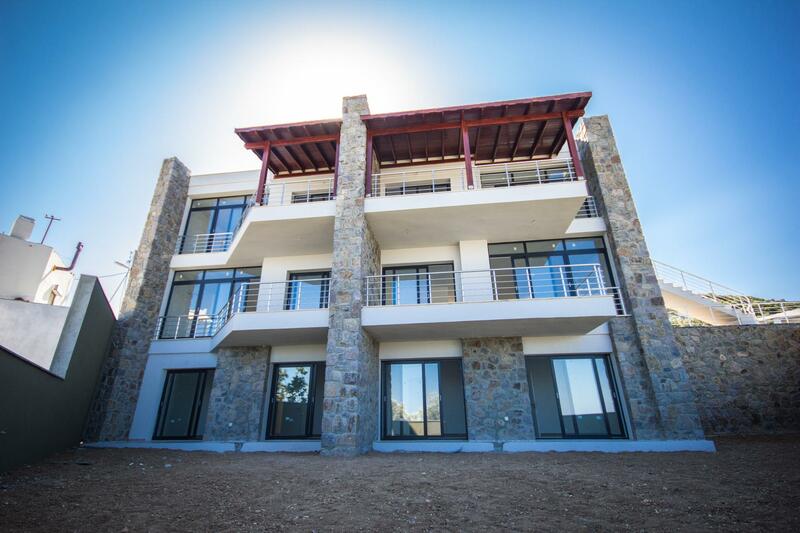 A small and cozy project of apartments located in the center of Yalikavak surrounded by mandarin gardens.